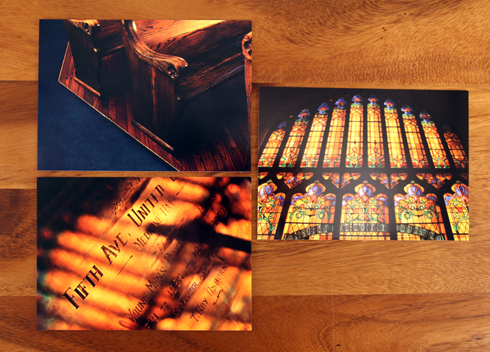 These 5 new custom postcards from my Around the Hat photo series feature the stunning interior details of Fifth Avenue church. 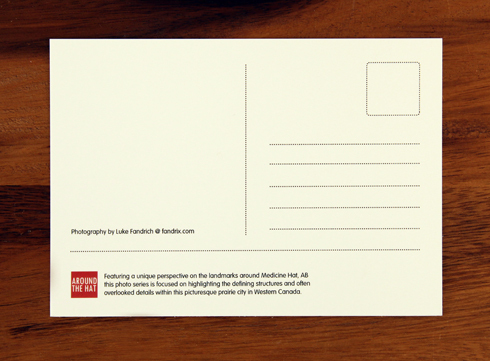 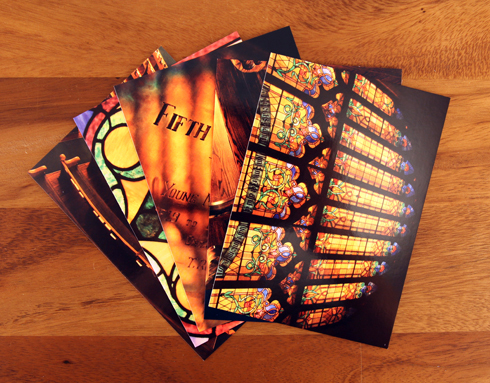 Check out these new prints and numerous other original images in my postcard shop here. 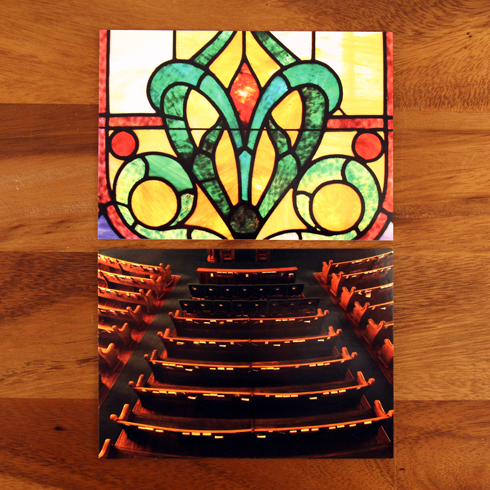 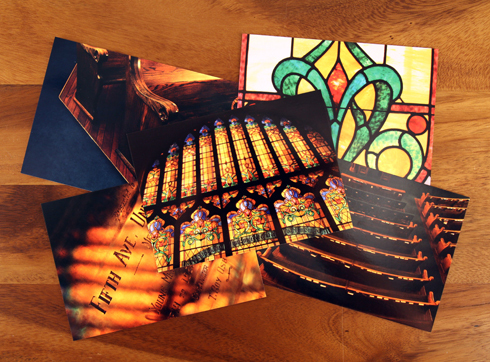 Featuring some of the Fifth Avenue Church Postcards capture a stunning novelty. 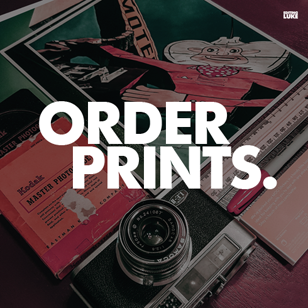 These new prints are totally going to be loved a lot by the people.